DWDM XFP optical module is the so-called dense wavelength division multiplexing technology, refers to a fiber optic data transmission technology, this technology uses the wavelength of the laser in accordance with the bit parallel transmission or string transmission in the fiber transmission data. DWDM optical module is for dense wavelength division multiplexing optical module, it has 40 common channels can choose. The XFP rate is 10G and is a standardized package for serial optical transceivers. It fully complies with the following standards: 10G Fiber Channel, 10G Ethernet, SONET / OC-192 and SDH / STM-64. XFP optical module is mainly used for data communication and telecommunications transmission network fiber transmission XFP module is a hot-swappable, circuit board area is very small, serial - serial optical transceiver, can support SONET OC-192, 10 Gbps Ethernet, 10 Gbps Fiber Channel, and G.709 links. XFP is a standardized package for serial 10G optical transceivers. It is independent of the protocol and is fully compliant with the following standards: 10G Ethernet, 10G Fiber Channel, SONET / OC-192 and SDH / STM-64. 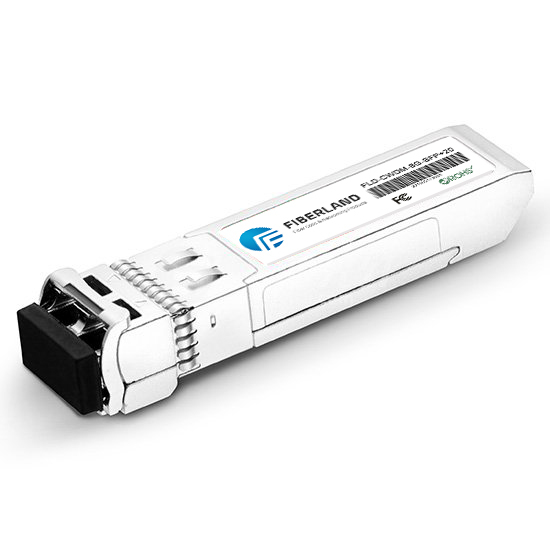 The XFP optical transceiver module is used for fiber-optic connections in data communications and telecommunications networks and has the advantage of having smaller pins than other 10G optical transponders (such as XENPAK, X2). The motherboard's electrical interface is a standardized 10G serial interface called XFI.